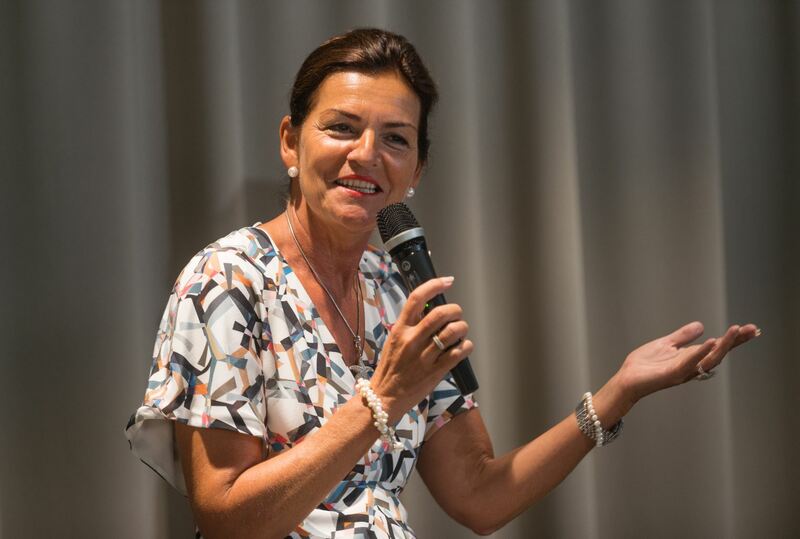 SAP believes that a cornerstone to innovation is having diverse employees and the unique perspectives those employees bring to our Company. Diversity fuels our innovation, enhances our engagement, and helps drive business success in this rapidly changing, digital world. One of the most revolutionary ways we have furthered the diversity & inclusion cause has been by launching our groundbreaking “Autism at Work” program. This program integrates people with autism into our workforce by giving them roles in HR, IT, and Finance. SAP is running the program all over the world, but one of the most successful locations it is has been implemented in is at SAP Services in Prague, Czech Republic. 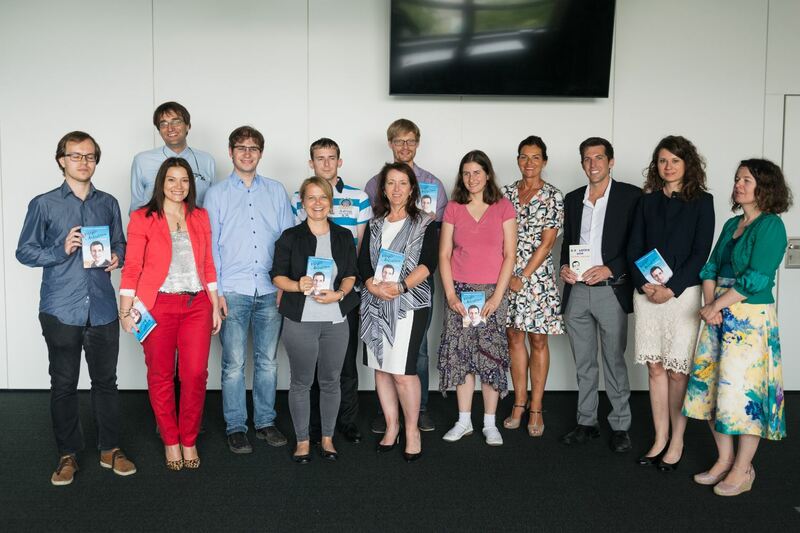 On 28 June, SAP Services organized an “Autism at Work” event at their Metronom Office Building with the aim of sharing with the public information about the program, implementation strategy, and the benefits of employing this underrepresented, yet skilled, workforce. 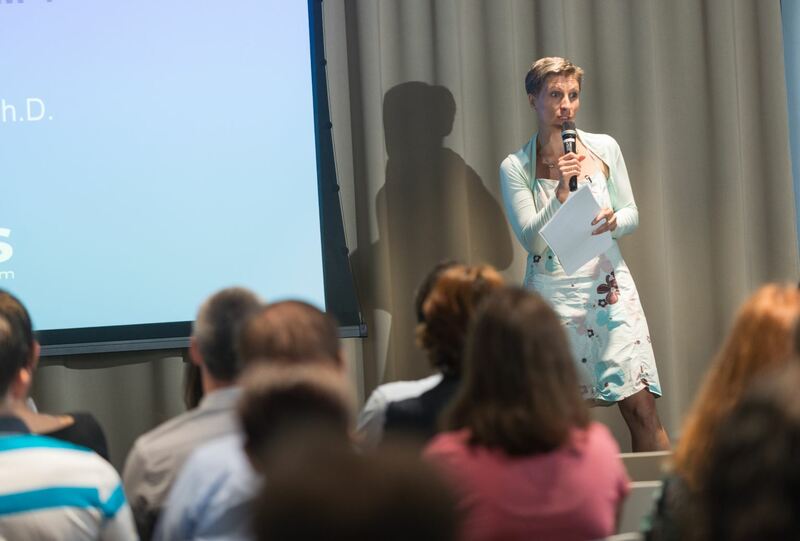 Guests from ExxonMobil, Hays, PRCOM, Pfizer, and other big names were invited to learn more about why we launched this program and how SAP Services in Prague acts as a model location for implementation and sustainability. Dr. Veronika Šporclová, PhD. from the NAUTIS explained what autism is. 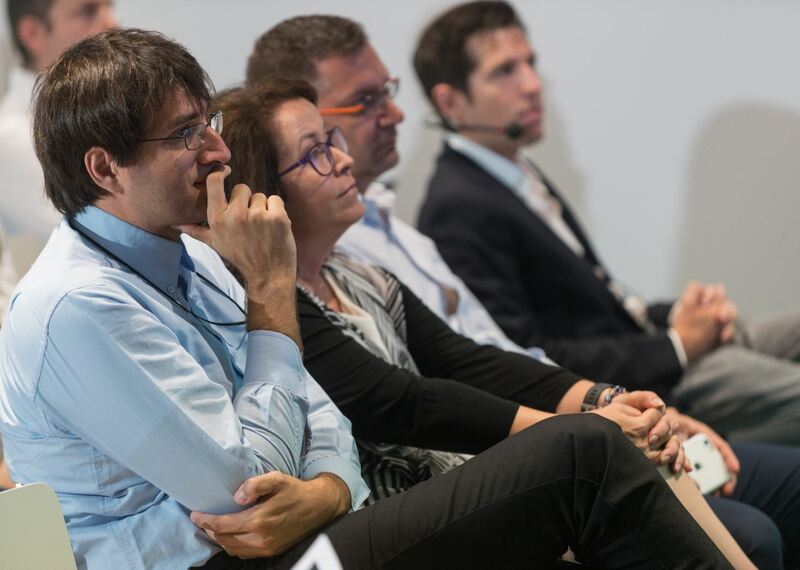 The event contained an exciting agenda with keynote speakers, experts in the field, and Q&A sessions. 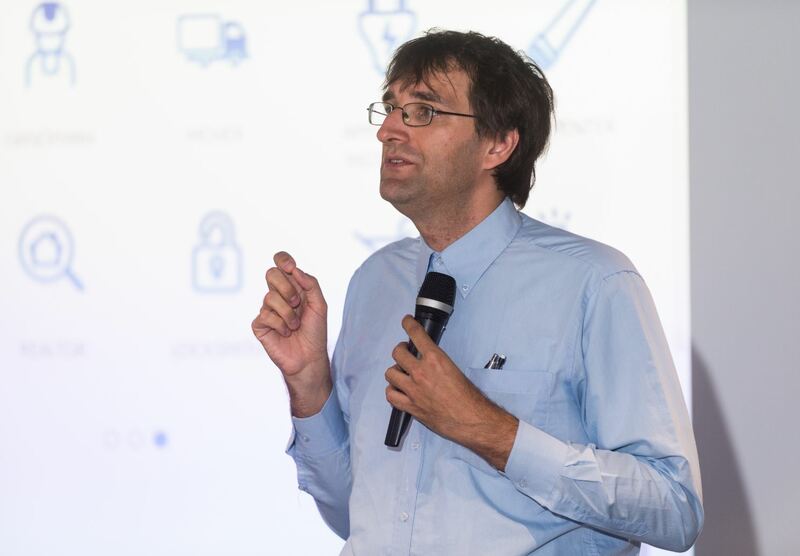 SAP Services was especially proud to welcome an honorary guest speaker, Josef Schovanec, a French author, academic, polyglot, and autism activist. 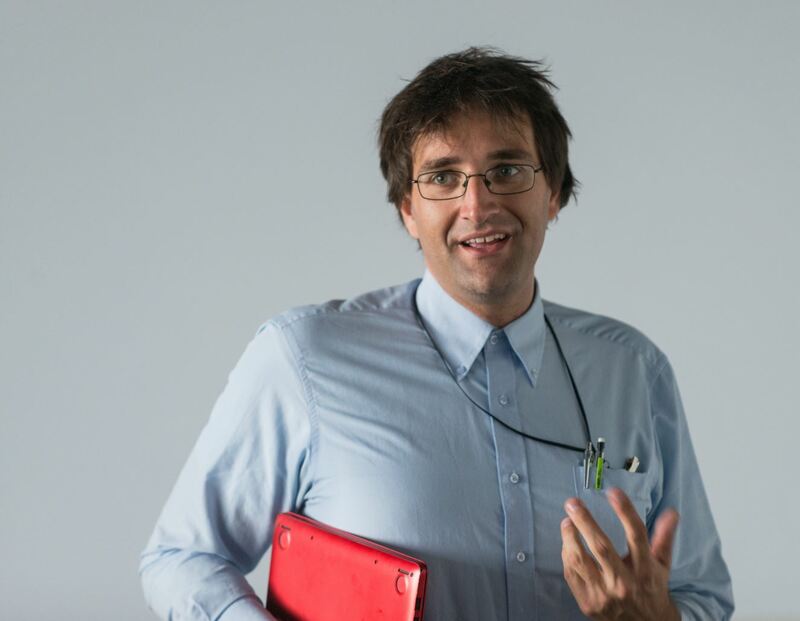 Josef Schovanec delighted the audience by sharing the unique perception of the world through autistic eyes. He also reiterated that the cooperation between those on the autism spectrum and neurotypical people could have tremendous benefits for companies and business. Josef Schovanec captivated the audience with his entertaining keynote! 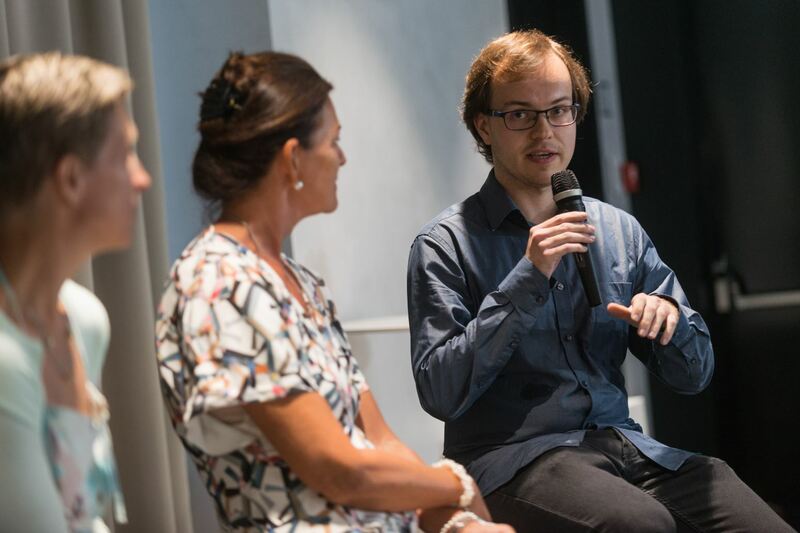 The event also included an engaging panel discussion featuring Josef Schovanec and people hired by or involved in SAP’s “Autism at Work” program. 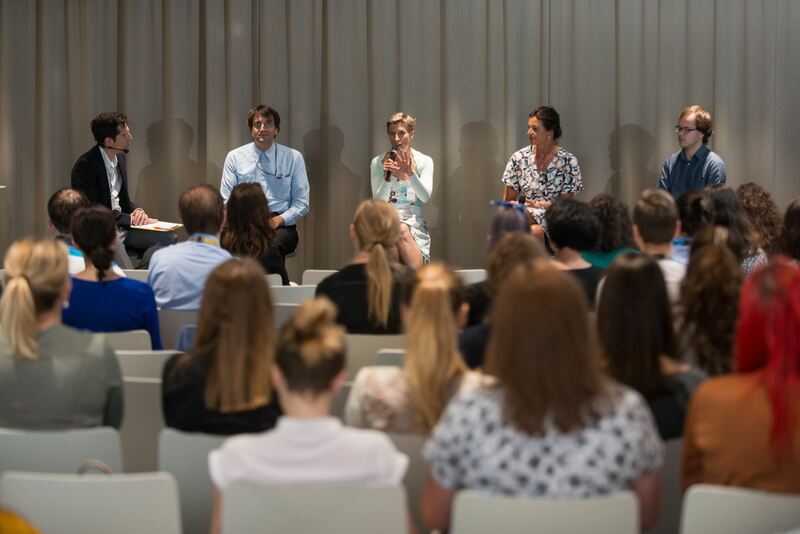 This was particularly a great opportunity for us to showcase the importance of diversity and inclusion and, in doing so, strengthen bonds between SAP, other companies, and a relatively underrepresented workforce. 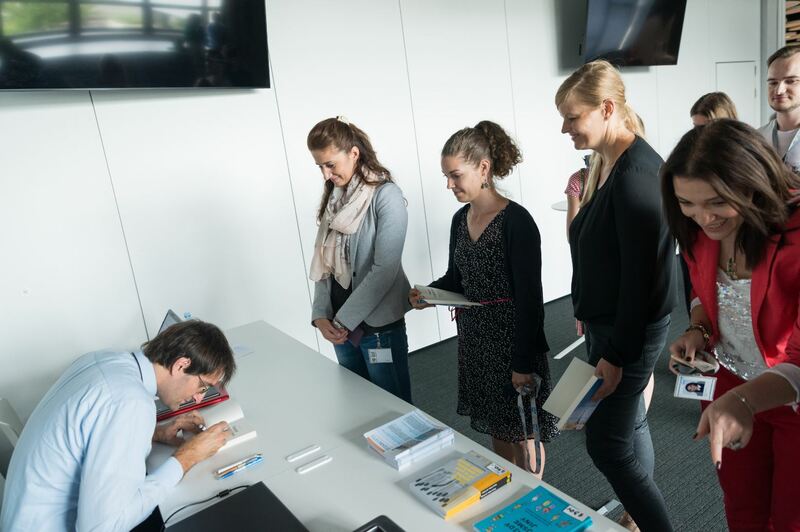 The event concluded with a book signing from Josef Schovanec, where he was available for a meet-and-greet. 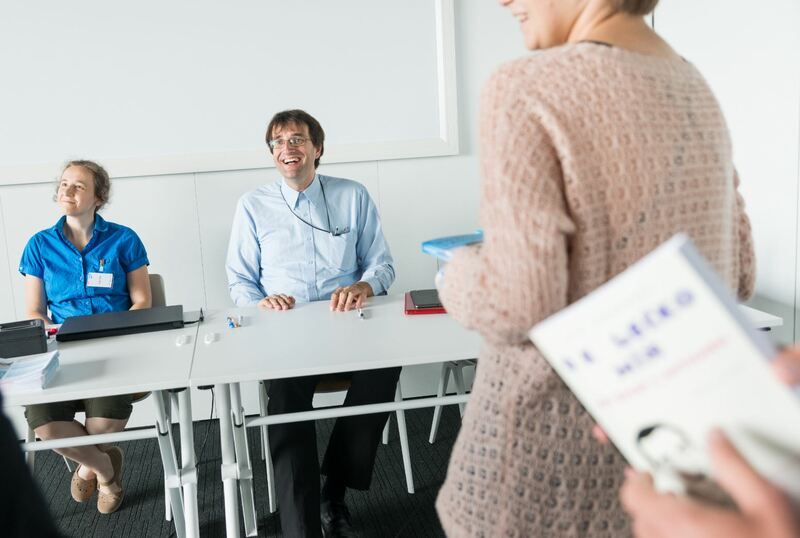 Josef Schovanec was happy to sign copies of his books for the audience members after the event. More than 85% of adults on the Autism spectrum are unemployed—many with advanced degrees and deep skills in their respective fields. As of June 2017, are 125 employees with autism working at SAP as part of the program. 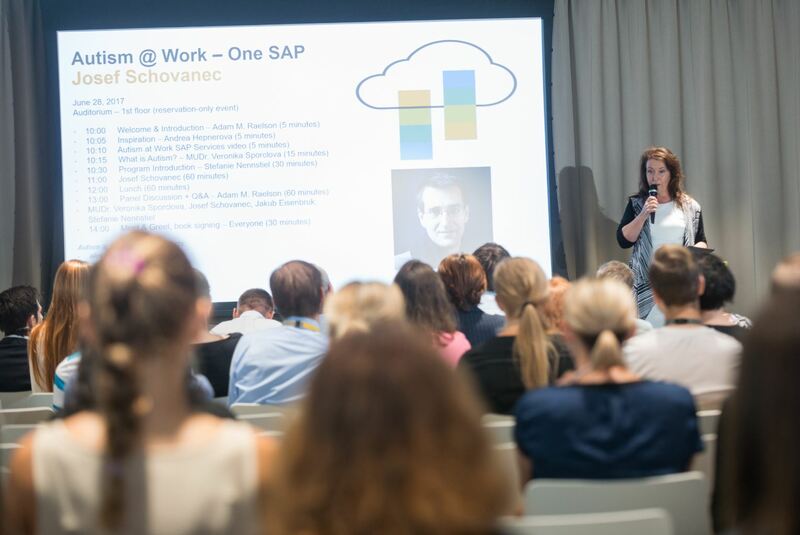 SAP Services in the Czech Republic was the first location to reach 1% of its workforce represented by employees on the autism spectrum. Program runs in 19 locations in 9 countries, with plans to grow in number of other countries (including China in 2018). nice sort of overview of the event and program. You linked a lot of pages at the end, is there non for the program itself? It’s the center of your blog and I’d love to read up about it more. 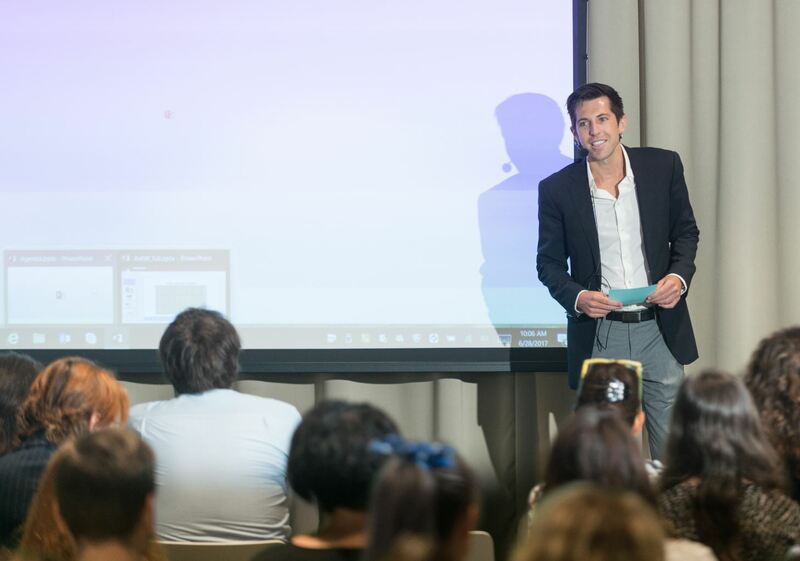 Josef Schovanec delighted the audience by sharing the unique perception of the world through autistic eyes. He also reiterated that the cooperation between those on the autism spectrum and neurotypical people could have tremendous benefits for companies and business. You know… sharing some of those experiences and benefits.